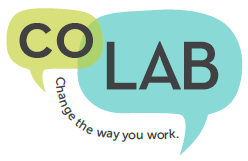 Every month coLAB turns the spotlight on members who are making an impact in their community or professional field. The spotlight offers an opportunity to share your professional initiatives with your colleagues, inspire others to consider membership, and strengthen awareness of coworking and community. If you are interested in being highlighted or nominating another member for the spotlight, please let the coLAB Team know! This month, we'd like to recognize Shana Bull! 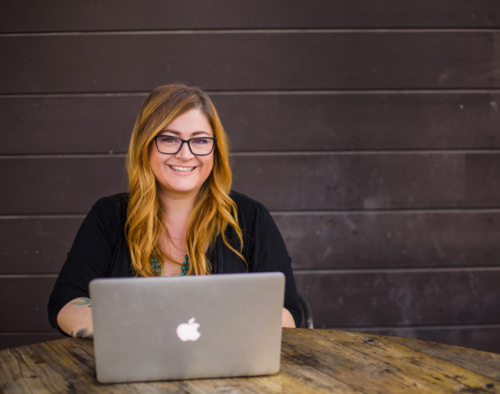 Shana is a Digital Storyteller as well as a Content Marketing Strategist in Sonoma County, CA. My official title is Digital Storyteller because I teach classes and help brands learn more about who they are so they can tell their story and connect with their communities through social. In addition to being a Marketing Educator, I am a freelance writer on music, travel, food, wine and mom life for several publications in Wine Country.